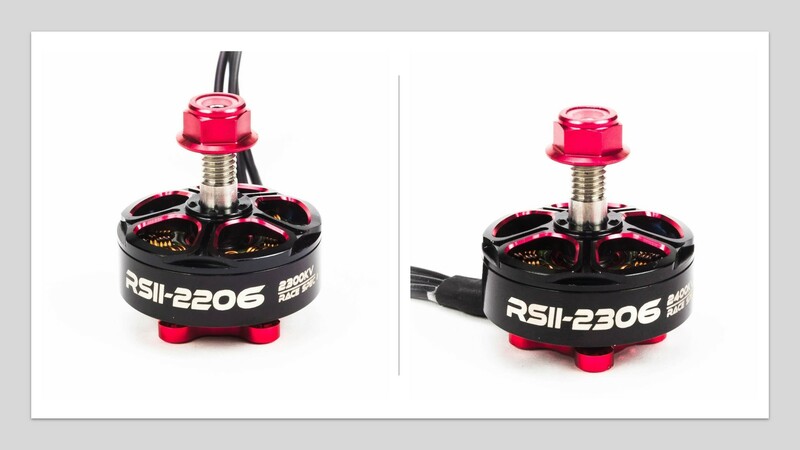 When it comes to selecting a receiver module for your FPV goggles, the usual recommendation is to use the True-D or LaForge modules – they offer great performance for a reasonable price. On the budget end you can pick up a Pro58 module from Eachine for much less money (about 1/3 the cost), which is fine, but the problem is that the firmware included with the pro58 (although a lot better than the first versions) is still a bit lacking in terms of both performance and features. However, after you install new firmware onto it, the pro58 can definitely hold it’s own against the more expensive options. This is very impressive considering you could buy 3 Eachine pro58 modules for the cost of a single true-D module! 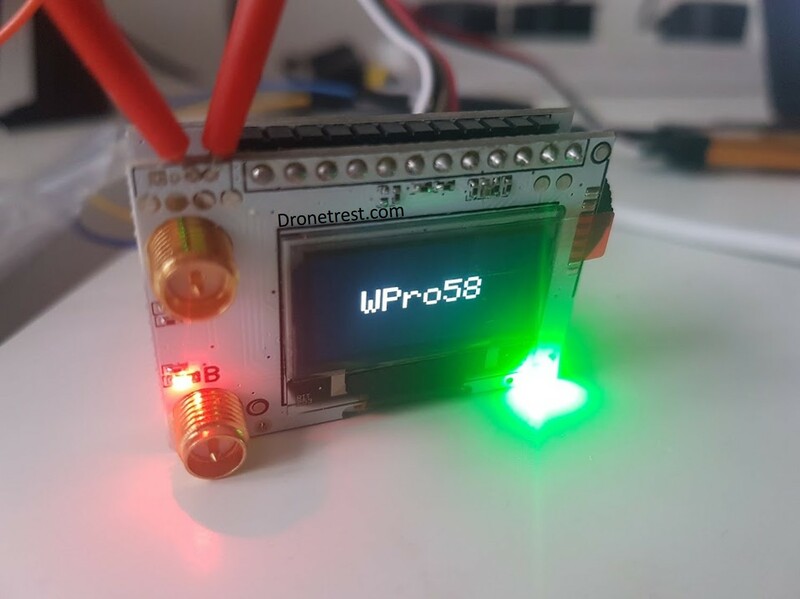 In this guide, I will show you how to flash (or install) new firmware onto your Eachine pro58 FPV receiver module. I personally like the Wpro58 firmware it is entirely open source and works great. But, if you’re happy to spend a bit of money, I can also recommend buying the Achilles firmware which I could argue will make your pro58 even better. 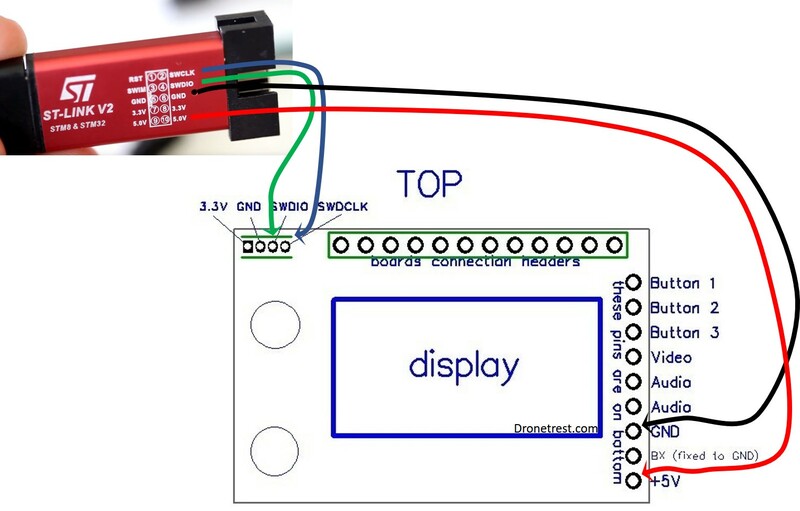 The below items are optional but I would recommend them as it lets you connect the programmer to your pro58 module without any soldering. These can also prove invaluable for other electronics projects. Download the STSW-LINK007 which should also include the required drivers, but while here you should also download the STSW-LINK009 file too just in case. You will also need to download the firmware to run on your pro58 module. You now have two three options here, Wpro58, Pirx or Achilles firmware. This is totally free and open source thanks to the impressive work by piodabro (and others). The link below is to the list of firmware releases. I suggest you use the latest stable release (not the beta/alpha versions). This is another free firmware that has a bit more focus on a nice user interface and features. I have not yet used this firmware myself, but overall opinions from people who have tried this on the internet are very positive. It definitely sounds like it’s worth a go! 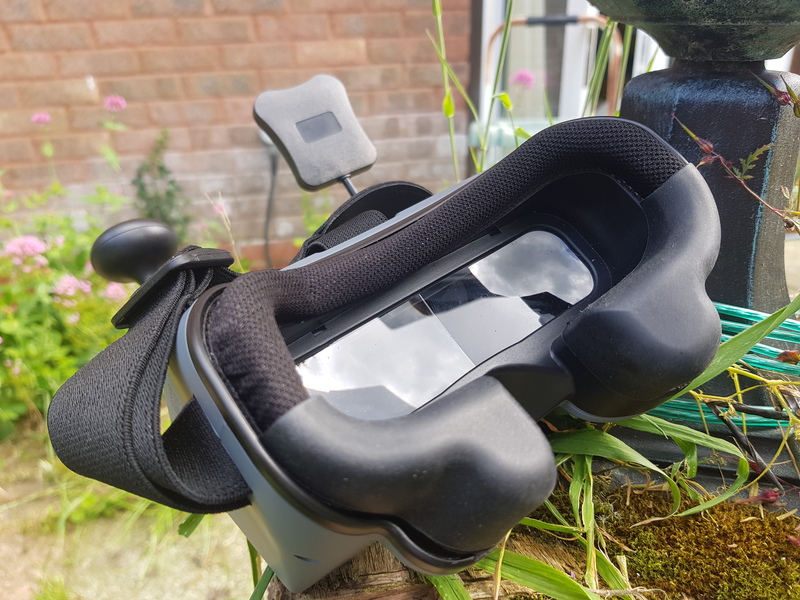 The Achilles firmware costs about 11 Euro and is well worth it if you want to have a bunch of useful features like on-screen display, and lap timer. But in terms of raw performance (in standard operating mode), it is no better than the Wpro58 firmware since both use the same hardware. Achilles does do some software tricks that can give you better performance in some situations, however. 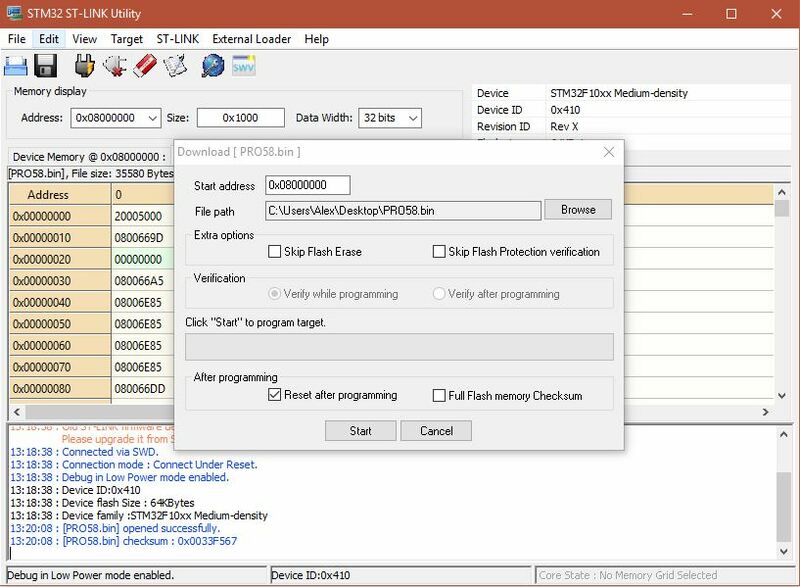 Now that everything is downloaded, you need to install the ST-Link firmware flasher software and the drivers for your ST-Link USB programmer. Follow the setup instructions and at the end of the install it should ask to install the drivers. Once done you should see two new devices installed. Now its time to hook up the programmer to your pro85 module. 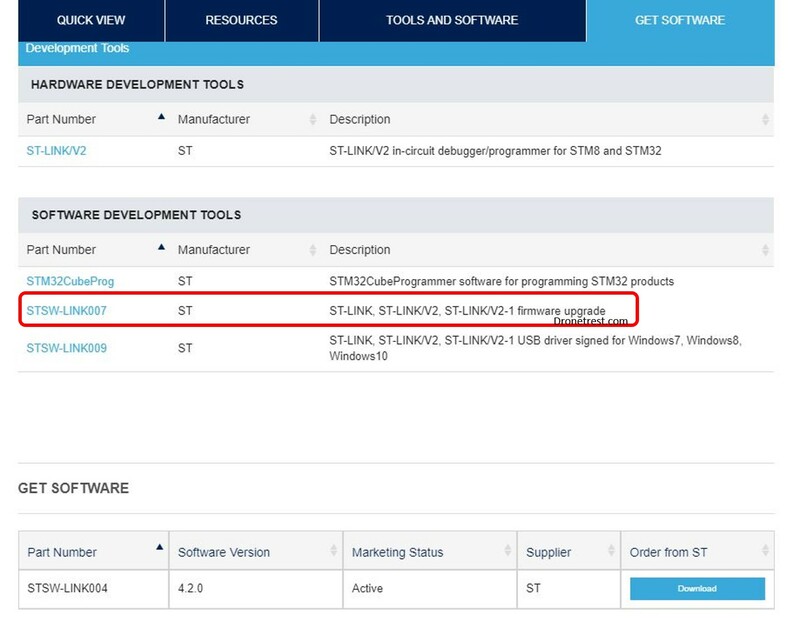 Now you need to connect the ST link programmer to your Pro58 module as shown in the diagram below. Now you will open the ST-LINK utility you installed. Once the software is open, plug in your ST linker device into your PC. If the pro58 module was connected correctly you should see it starting up now. If not, double check your connections. Once connected you should notice some text appear at the bottom of the window to indicate the device is connected. Now go to target>program menu along the top bar. A window will pop up and ask you to select the .bin firmware file you want to load. Select your firmware file (which will be a .BIN file) that you downloaded previously, and click open. 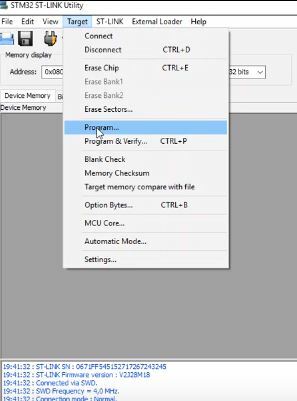 Now click the start button and after a few seconds the firmware should be installed on your Pro58, and the device will reset. 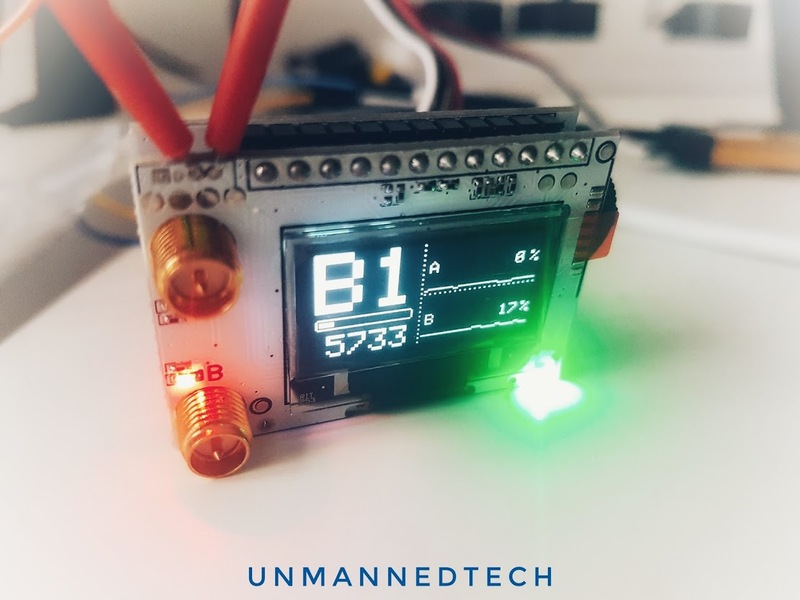 If you loaded the Achillies firmware, when the device has booted up you will see a number, you need to send this number to Achillies FPV and they will add it to the firmware to unlock it. After 24 hours you will need to download the firmware again from their website and it will now be unlocked on your pro58 module. 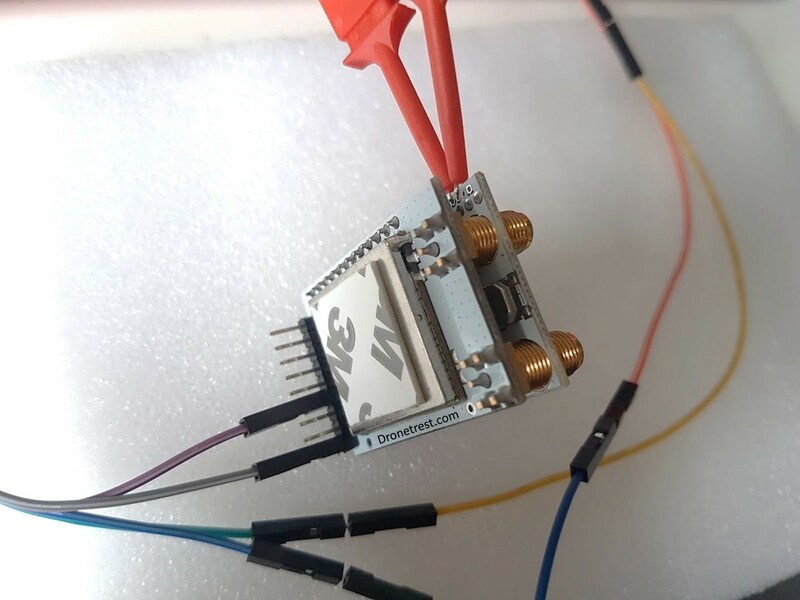 The last thing to do is to connect your video transmitter (preferably a 25mW one) and calibrate the RSSI. To do this, just navigate to the settings menu and follow the instructions. That’s all there is to it. I hope this article has helped you! If you have any issues, questions or suggestions please mention so in the comments below.